Objective-To be a member of the management team to develop high standards of Health, Safety and Environment practices, build a culture to sustain and improve. 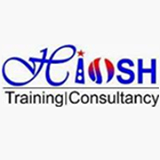 Delivering NEBOSH,IOSH,IFE,IADC,IASP,MEDIC-FIRST ,HABC and industry required HSE and fire technology courses with different organisation. 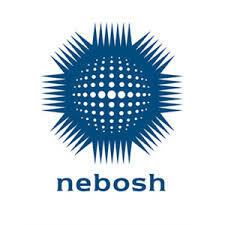 worked on contract as NEBOSH IGC approved tutor and conduct NEBSOH standard session, IOSH MS, HABC level 2 in Fire safety. •Conducting pre-operational hazard identification inspection and risk assessment on new sites and develop safe system of work. 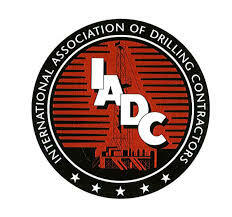 •Conducting daily safety inspections to identify unsafe acts and unsafe conditions and adopt preventive measures. •Coordinating and monitoring BARCLAYS and EFS safety policy standards and procedures and ensure compliance. •Liaison with Client (BARCLAY'S) and bureau veritas consultant . •Looking after the Work permit, Induction training and Tool Box Talk. •Assisting the site management on HSE issue. •Motivating the workforce and keep their moral up in HSE aspects. •Ensuring compliance with NFPA standards of new installations . •Measurement and testing of the jobs done with NFPA , HSE standards in the site and further paper works to be done . • Prepare a weekly/Monthly log file of activities carried out on sites in Pakistan and submit it to bureau veritas consultant. •Providing assistance to the Management in investigation of incidents and accidents and to avoid recurrence.Identifying arranging and scheduling External training programs. • Responsible for training of workers • Visiting to the site with working party and Safety Briefing about all Hazards in project . • Watching carefully all hazards and giving various ideas in safety meetings. Member of IIRSM (International Institute of Risk and Safety Management United Kingdom) Membership Number “303021”. 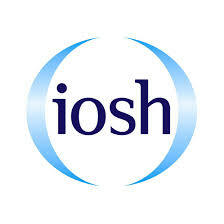 Graduate Member of Institute of Occupational Safety and Health (IOSH) with membership number 179834. Motorcycle & Manual light vehicle driving license of Pakistan. With the combination of HSE work experience and NEBOSH IDip , I've good command on HSE issues. My next aim is to Complete MS in OSH. Based on my professional background and experience, I believe that I will make significant contributions to your company. I am seeking a challenging position which provides the opportunity to further my career.